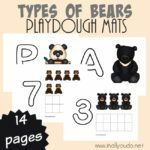 Playdough mats are the hottest thing in our house right now. 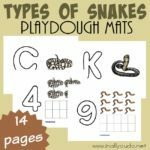 My five year old loves to work with playdough and since she’s struggling with remembering her letters and numbers, these are our go-to activity. 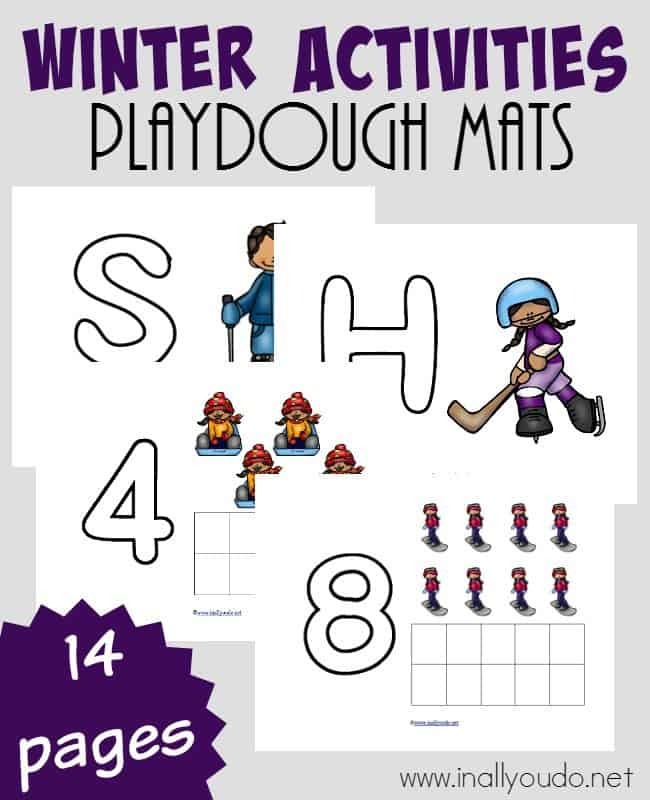 And these winter activities playdough mats have got us all in the mood for lots of snow so we can play! 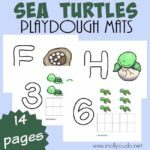 For these playdough mats, I recommend printing each page (preferably on cardstock, but printer paper will work too) and then laminating them for longevity. The nice thing about these mats is that they really are multi-purpose. You can use them with playdough for younger kids and then graduate to wipe-off markers as they get more fine motor skills. You can also use a variety of objects to place in the little boxes to help kids with their counting. 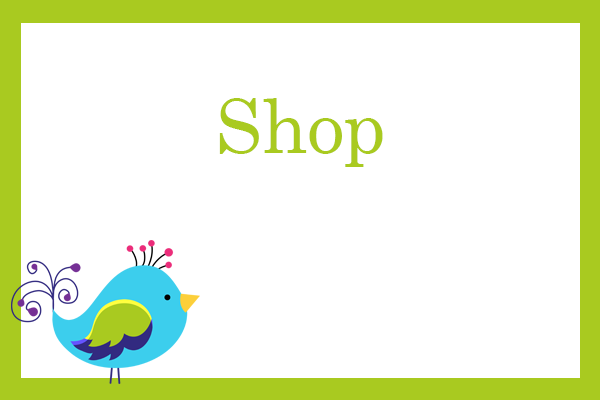 My girls also love to use pom-poms to count.